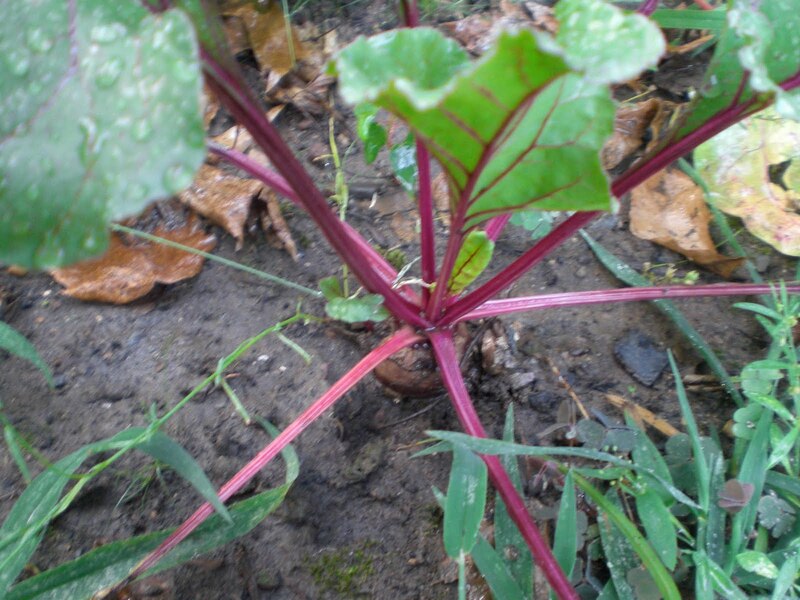 gardening in the boroughs of nyc: Beets!! I'm anxiously waiting for the beets to be ready to be picked. My favorite way to eat them is cooked with a little olive oil and salt and pepper. Yum. Beets hurry up so I can eat you. I have never grown beets but have been wanting to for years. It is on my list of things for next year. I fear that I will be the only one eating them but it should be fun to grow them none the less. It looks like it won't be long until those beets are ready!! I love beets, especially pickled. Try grating them in to salads. They are great raw as well. I definitely need to get my fall beets planted. Cooked in a little olive oil with salt and pepper sounds exceptionally yummy right now.